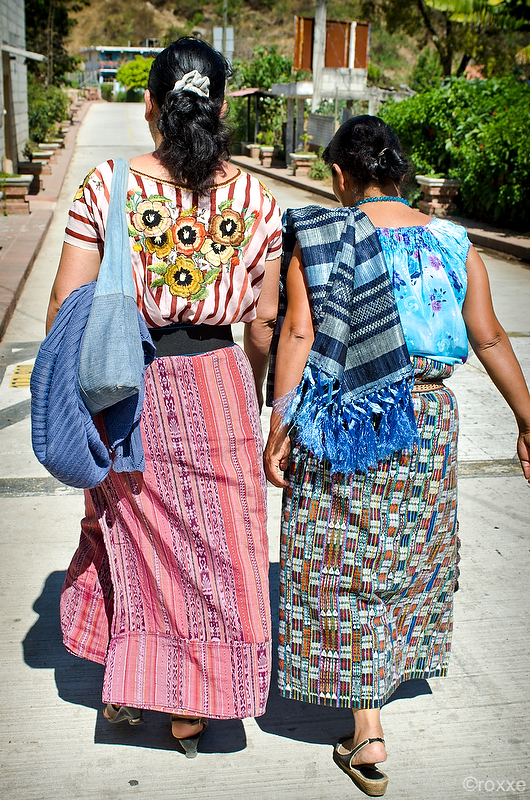 In the mountainside in a village of Sololá, Guatemala, you’ll find a passionate woman with a true eye for art. Flori, a Mayan weaver and entrepreneur, has been creating unique textile designs since childhood. But beyond handcrafting pieces that are beautiful to wear, Flori is on a mission to empower her community. That’s why she founded Kem Ajachel, a collective of more than 100 highly skilled artisans who now sell their intricate weavings worldwide. Browse our EL VOYAGE online boutique, and you’ll see a striking collection of scarves. Playful styles in organic cotton. Trendy patterns made with natural plant dyes. Lush, classic silk designs. Flori and her group use traditional, artisanal techniques passed down through generations, but our designs are most definitely modern. Why do we love Flori and her collective? It’s about Flori, who had a vision of celebrating Mayan art on a global scale. It’s about her growing the team — she hopes to eventually employ 1,000 rural weavers. And it’s about her community, which is now enjoying a new source of economic success. Flori connected a talented group of women through her technique, and now we are connecting even more women through style. If you ask us, she’s on a beautiful journey and we are bless to be part of it. Wear a scarf by EL VOYAGE, and you’re wearing a story.